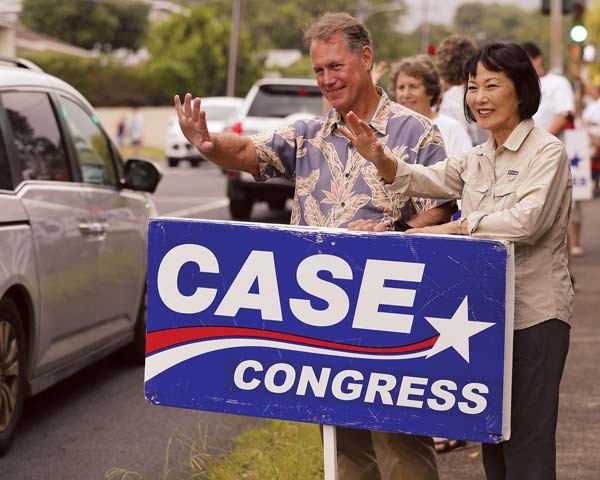 Race Doesn't Exist, But Rep. Ed Case (D-HI) Can't Be An "Asian Trapped In A White Body"
Rep. Ed Case said he’s ‘an Asian trapped in a white body.’ His apology didn’t help. … At a reception intended to be a “celebration of Asian American and Pacific Islander members of the 116th Congress,” Case reportedly told the crowd that he was “an Asian trapped in a white body,” according to National Journal fellow Nicholas Wu. ….